The Koka gold mining project, located within the Zara project area in Eritrea and operated by Zara Mining Share Company (ZMSC), have started commercial production of gold. 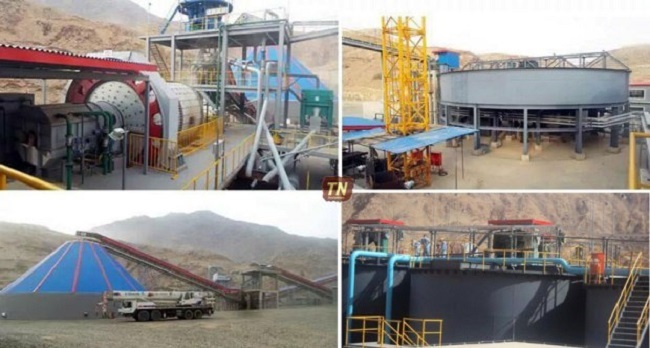 ZMSC, a joint venture company established between China SFECO Group (60%) and the Eritrean National Mining Corporation ENAMCO (40%), have already sent its first gold pour to China worth millions of dollars. Chalice Gold Mines (ASX:CHN TSX:CXN), which sold Zara Gold Project to China SFECO Group on September 4th, 2012 at a total price of US$114m, also confirmed the start of gold production. In a statement it issued Friday, Chalice Gold Mines advised that it has received the deferred payment of US$2 million from China SFECO Group, as per the agreement, upon commencement of commercial production at the Koka Gold Mine. The payment represents the final tranche for the sale of Chalice’s interest in the Zara Gold Project. The Koka Gold deposit hosts a JORC and NI 43-101 compliant probable mineral reserve of 4.6 million tonnes grading 5.1 g/t gold, containing 760,000 ounces. This reserve is including within an Indicated Resources of 5.0 million tonnes grading 5.3 g/t gold, containing 840,000 ounces of gold. Eritrea’s national mining country plan indicates that the country would have four world class, functioning mines before the end of 2016.